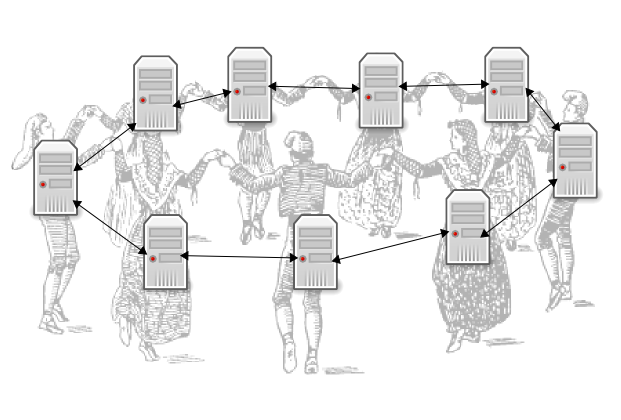 Preparing a report about ‘Web Service Orchestration Chaining’. First I was a little bit annoyed: Could it have a more general name? Orchestration and Chaining. I get the Chaining thing but the Orchestration? Am I supposed to grab a stick and start waving around to tell the web services how to be chained correctly?… And, yes! 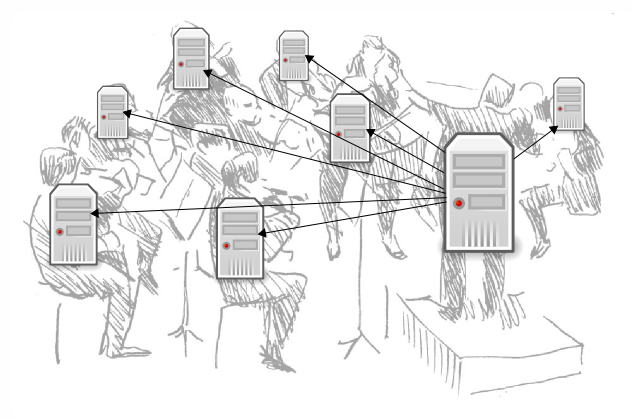 that is what Orchestration is! This delicious drawing comes from PedMorris, he has some nice drawings there! In orchestration, the involved web services are under control of a single endpoint central process (another web service). Orchestration refers to an executable business process that may interact with both internal and external web services. 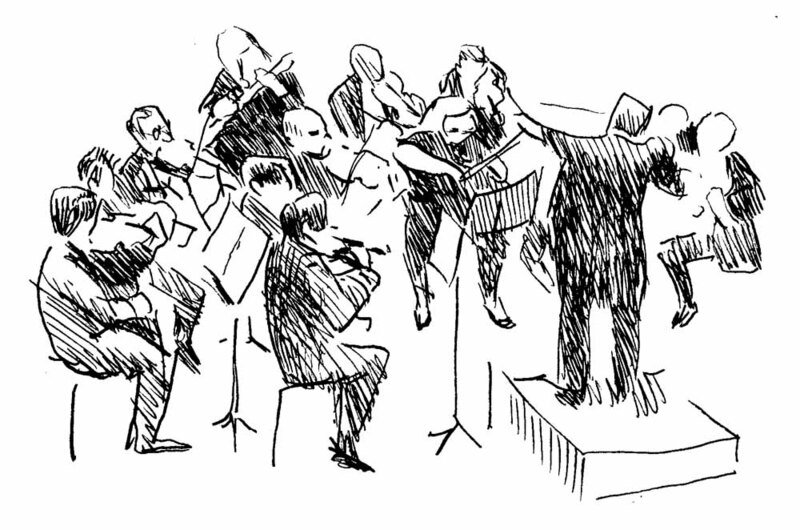 For orchestration, the process is always controlled from the perspective of one of the business parties. Just reading that, when all of sudden a new term appears, Choreography (Yes, like dancing Web Services). 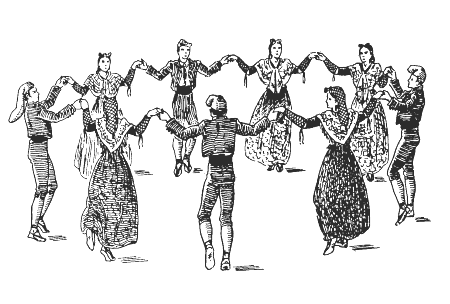 Choreography is more collaborative in nature, in which each party involved in the process describes the part they play in the interaction. So, we have that in Orchestration a service of one company/business is interacting with other services to, I assume, generate a result. While in Choreography, a service is only a “point” in the chain of processes to generate a result. First I was mad at it, but now I like the definitions. Also I love the drawings, probably I will never forget this.